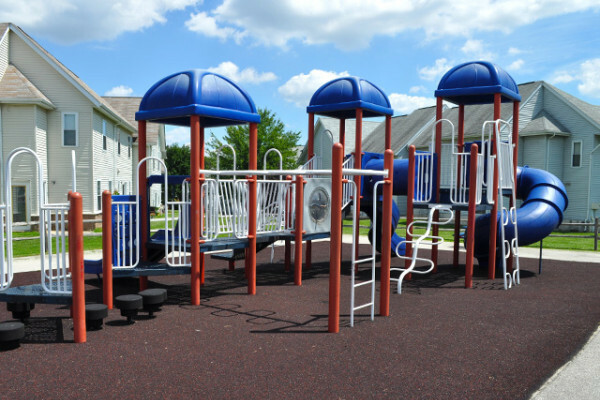 You’ll love the luxury amenities at our Boothwyn apartments! In the summer, beat the heat and take advantage of our pool! We also offer a community garden for residents. Stop by the leasing office to learn more. 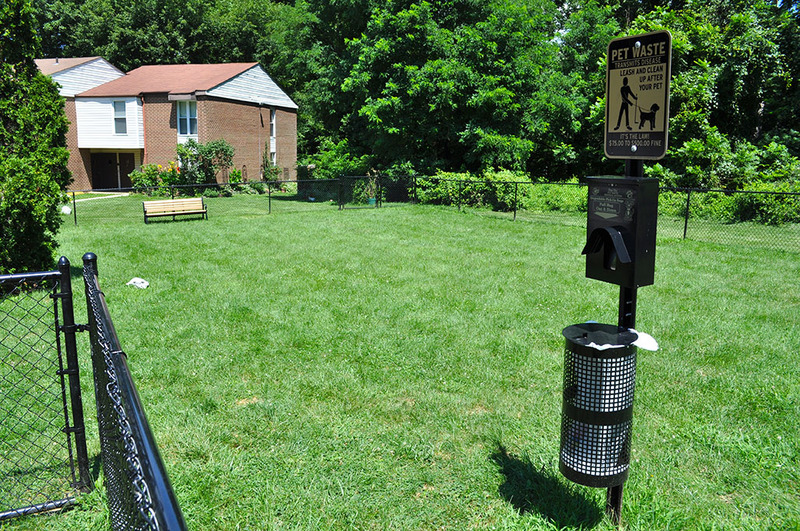 Our dog park is the perfect retreat for your furry friend. We’re always looking for ways to support the environment which is why ever apartment is equipped with Energy Star appliances. Click the links below to learn about all we have to offer at our Boothwyn Apartment community.